The major goal of BIOEMTECH is to provide high performance and low cost imaging systems, in groups that work mainly with small animals. Thus, research groups in the field of biotechnology, academic institutions active in the field of medical research and the R&D departments of pharmaceutical companies can have the opportunity to upgrade their studies from in vitro to in vivo. In addition, we can support the construction of other biomedical devices. 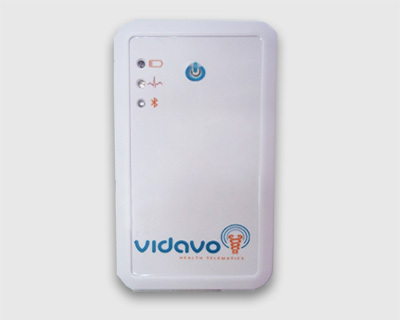 An example of this activy is the design, construction and CE marking of a 12-lead ECG for VIDAVO S.A. The system is wireless (Bluetooth 2.1), it allows real time sending data or storage on an SD card, it can operate independently for 3h and it is compatible with android smartphones & tablets. BIOEMTECH was responsible for all tasks related to its design, construction, evaluation and certification procedures, in order to receive the CE marking.